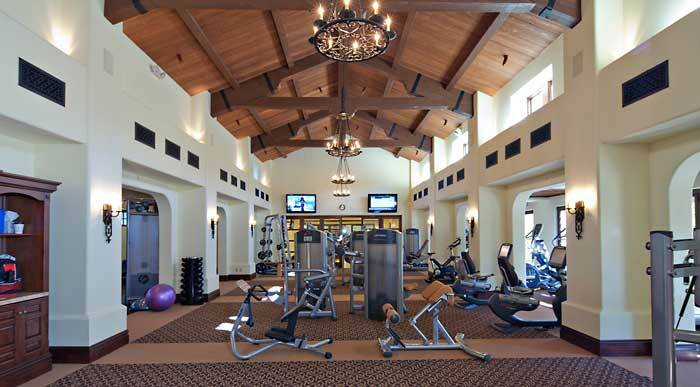 Tradition Golf Club's New Fitness CenterTradition Golf Club in La Quinta is known as one of the premier private golf communities in the Valley. And recently Tradition opened its beautiful new fitness center and spa that was built from the ground up to serve Tradition members. In addition to the latest fitness equipment, Tradition’s fitness center offers more than 15 fitness classes as well as organized biking and hiking experiences. The spa has seven massage therapists on call to serve members. Non-golfers can take advantage of Tradition membership via a social membership. Social membership entitles the member to everything that is non-golf at Tradition including social events and the new fitness center and spa.